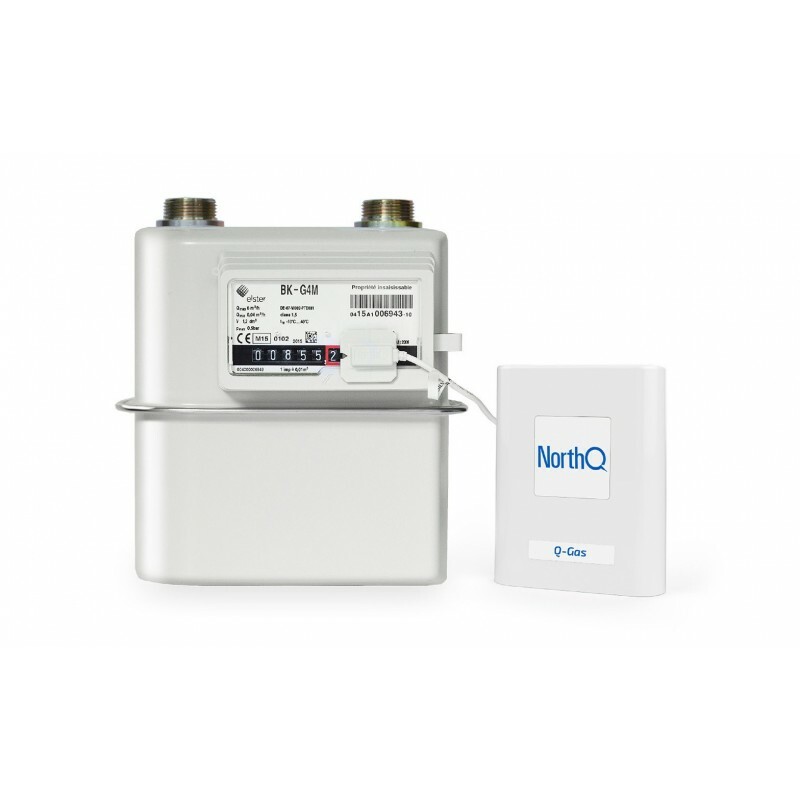 The NorthQ gas consumption compressor is designed for reading data from an electricity supplier or an electronic system from an optical port. 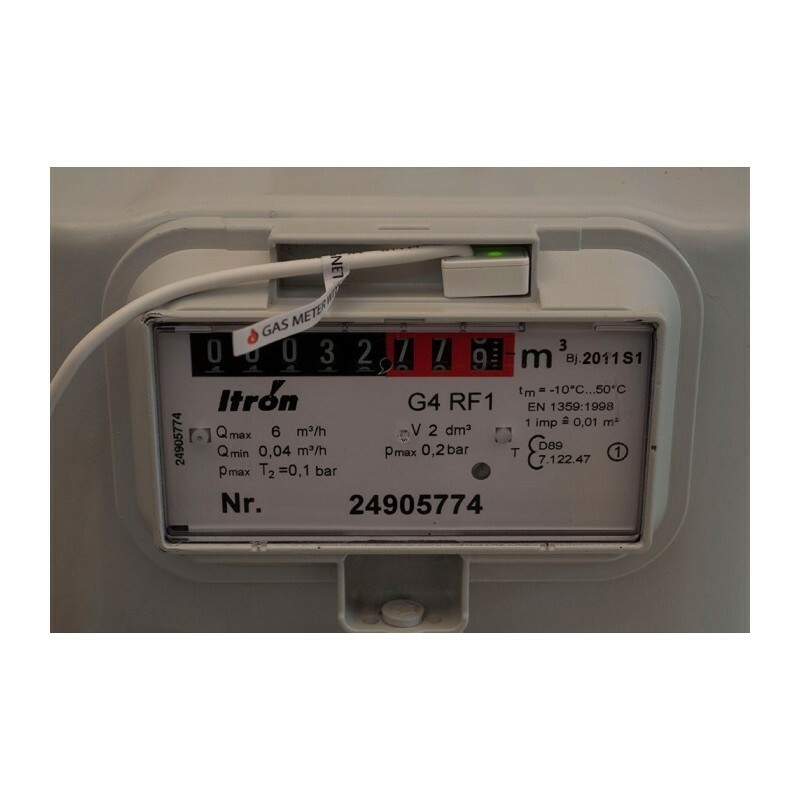 The ZWave module for Q-Gas gas meters offers a cost-effective solution that helps you better understand the gas consumption detected by conventional gas meters. It is a device that is placed in the gas meter, measures the consumption data and monitors it in your NorthQ HomeManager account. 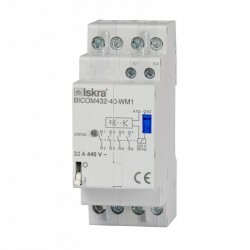 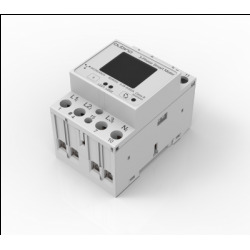 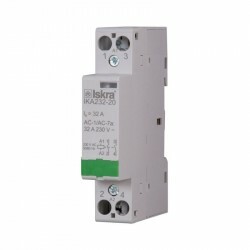 It is compatible with almost all existing gas meters with a magnetic sensor or silver plate. 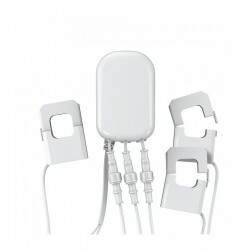 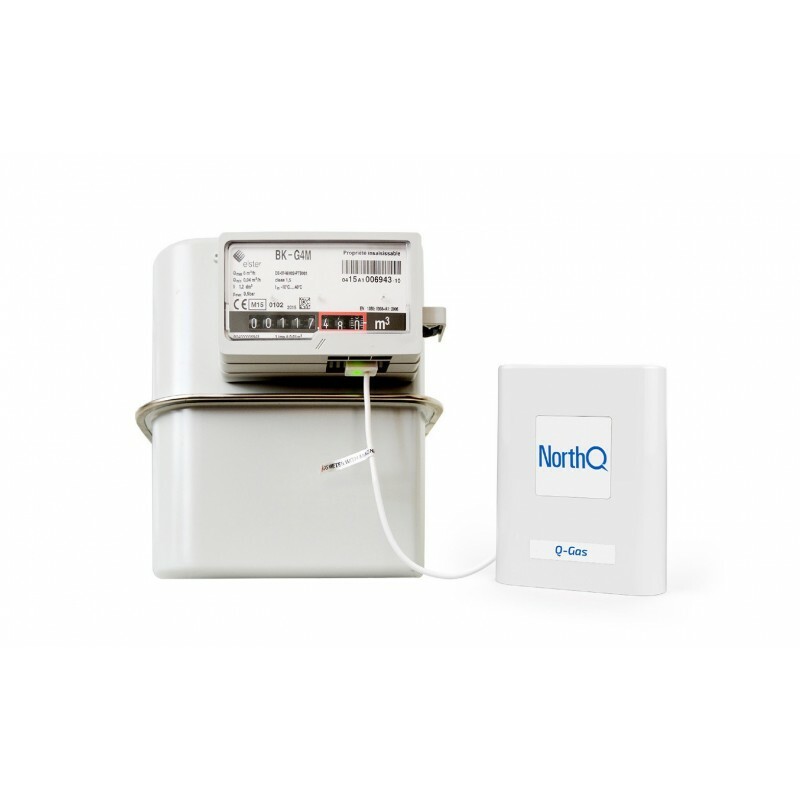 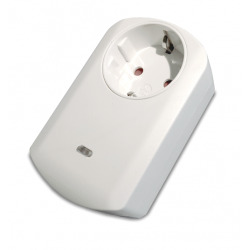 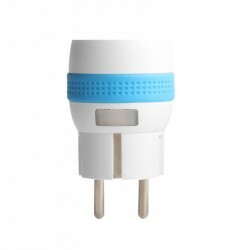 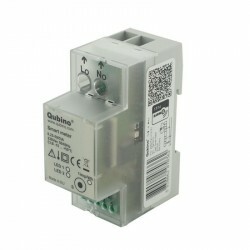 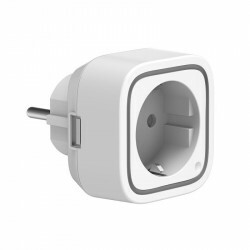 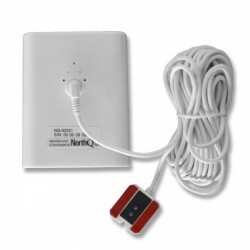 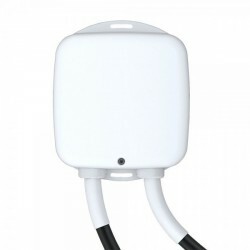 To use Q-Gas you need a NorthQ gateway (Q-Stick, Q-Gate, Q-Gate Pro) that provides the connection between Q-Gas and your Z-Wave network. 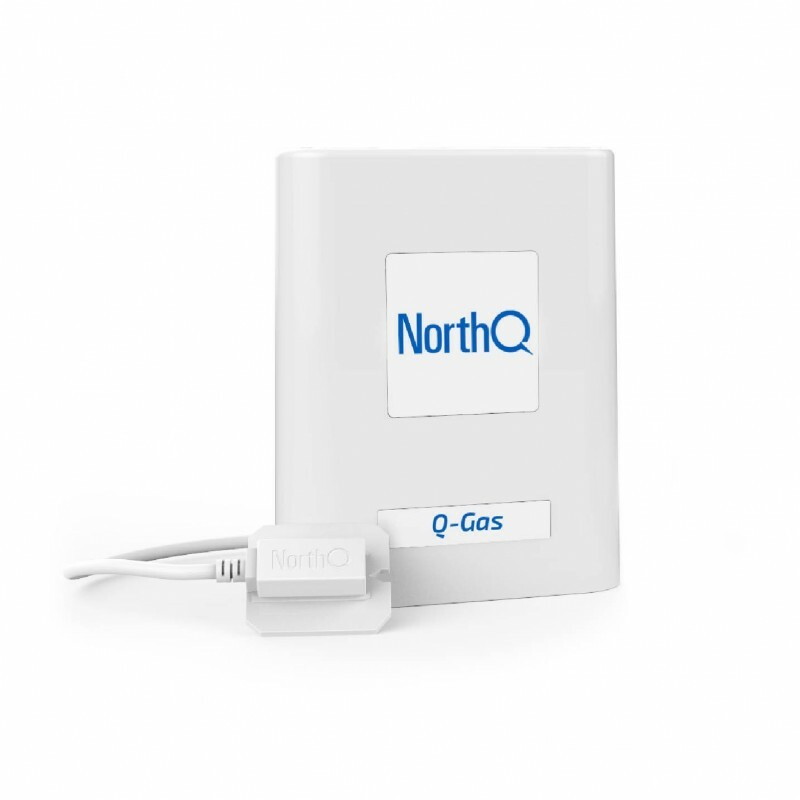 Through its Z-Wave controller or third-party platforms you can easily visualize and optimize your gas consumption. 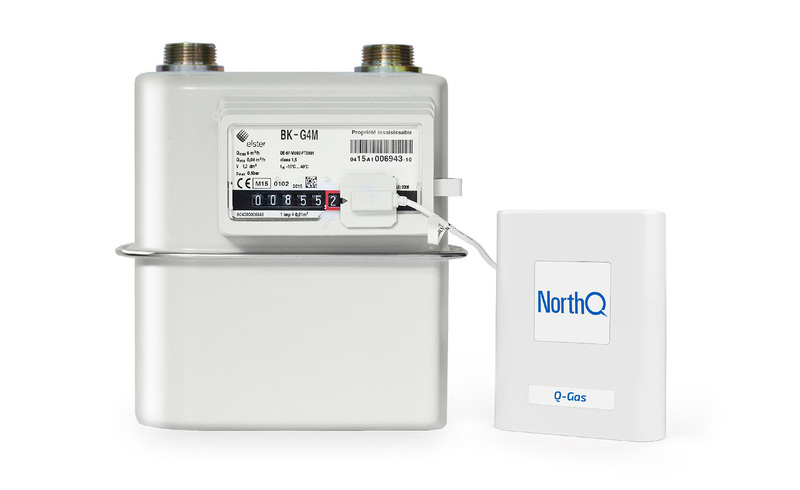 Q-Gas is compatible with almost all existing gas meters with a magnetic contact or silver stain. 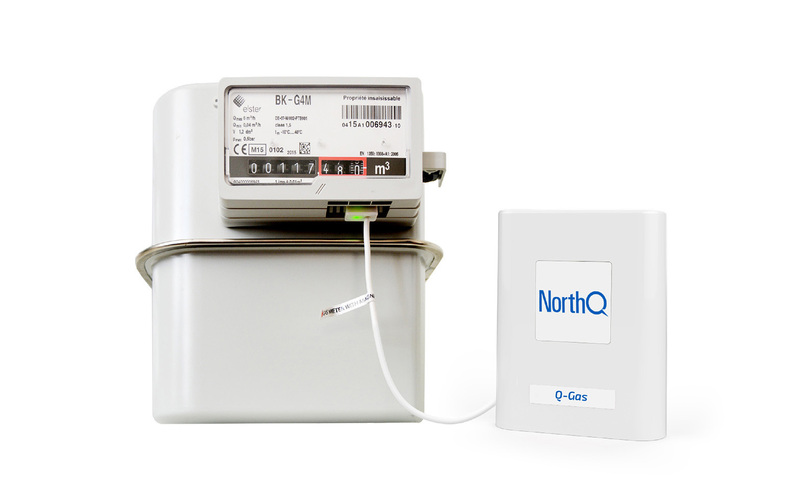 Q-Gas has 12 months of average battery life. 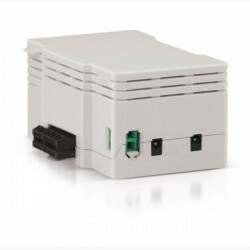 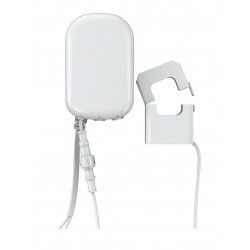 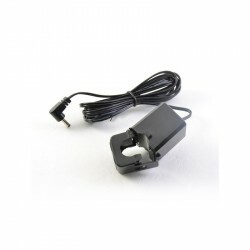 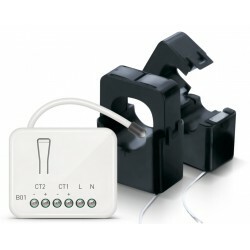 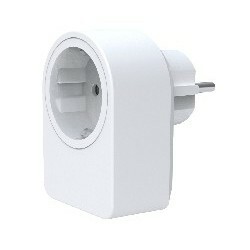 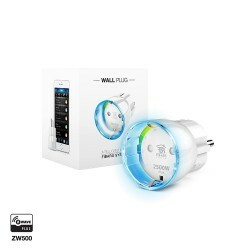 Supports a wide range of third-party Z-Wave devices.